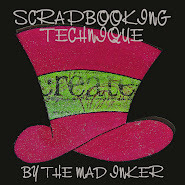 Scrapbooking Techniques: 100 Proof Press & GJS Blog HOP! 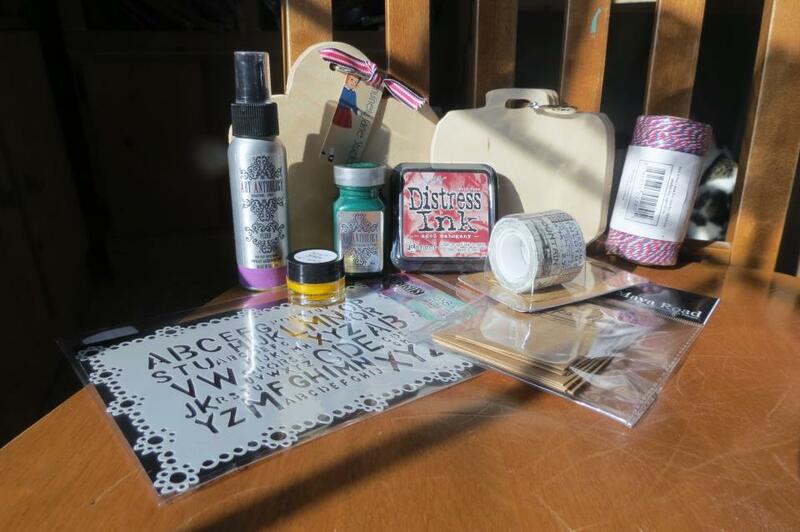 100 Proof Press & GJS Blog HOP! It's the weekend! ...and we are kicking it off with a mass amount of inspiration! Two fabulous companies have teamed up to bring to YOU a blog hop full of CREATIVITY & INSPIRATION, & lots and lots of prizes!!! 100 Proof Press & Genuinely Jane Studios. To start at the beginning go HERE! Make sure you leave a little love on each artist's blog for a chance to win some amazing prizes! 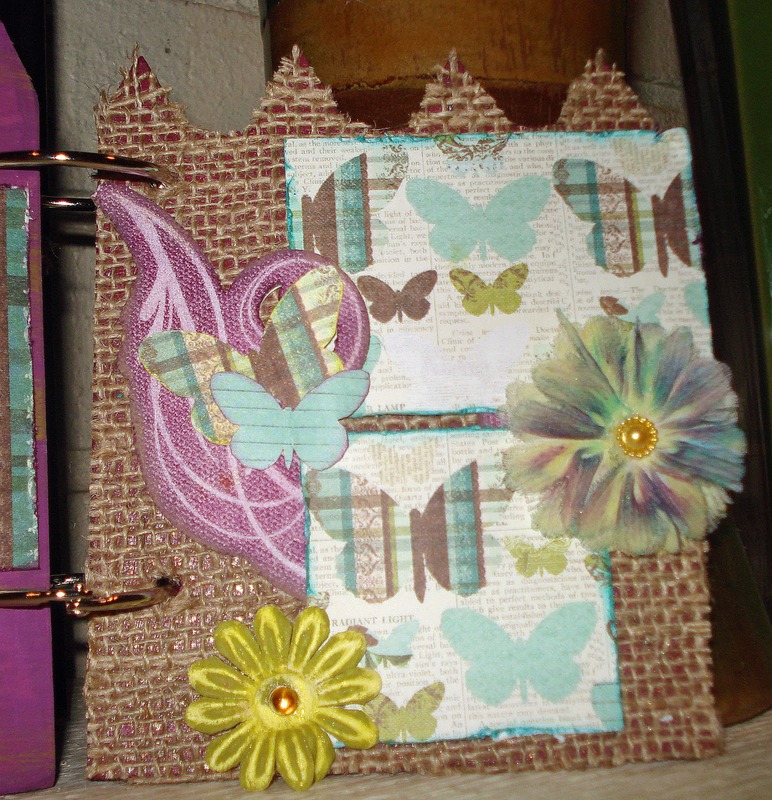 So without further ado, here is my mini album I did using the Genuinely Jane Studio Picket Fence Album. Then using various Ranger Paint Dabbers I brushed lightly onto the album. I then poured it onto my album and stamped in to it using my 100 Proof Press "Verbena Flower Head"
I then stamped on to the cover using the 100 Proof Press stamp, "Accounting Script" & Archival Ink. The next page I painted with various Ranger Paint Dabbers again. 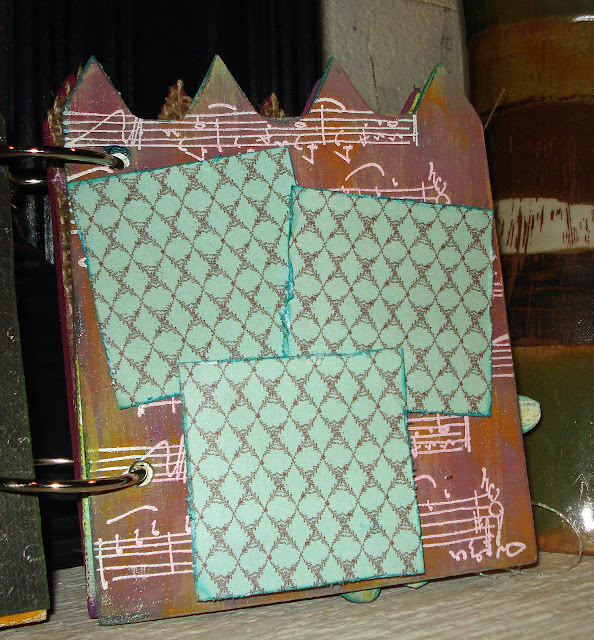 I then stamped and embossed the "Music Lines" stamp from 100 Proof Press. This page was stenciled and sprayed... then sprayed and inked... and then a little Prima paper and Prima flowers painted with some Distress Paint... and wha-la! Now.. this page was fun too! A little gesso, Perfect Pearls & Distress Re-Inkers in a Mini-Mister, and Paint! Once it dried I sprayed a custom mist on to it that I created by mixing water, Perfect Pearls, and Squeezed Lemonade Distress Re-Inker.. I then added some Prima paper that was distressed and inked up and then stamped with one of my favorite 100 Proof Press Stamps, "2nd Largest Squiggle". 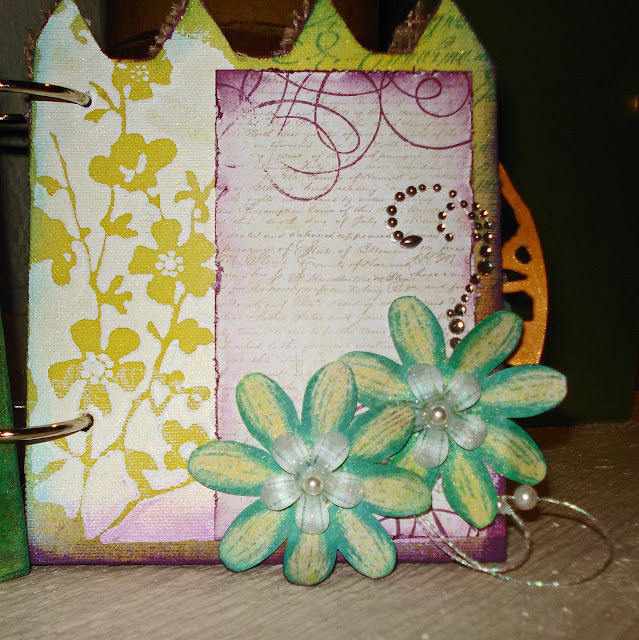 I then stamped "Flower Face" and fussy cut... add a little bling and, once again, wha-la! Make sure you leave a comment on everyone's blog.. show a little love! ...and hop all the way through for a chance to win! I will be giving away some happies too.. so leave a comment and if you like what you see, follow me! Love your album. I did a fence a while back, and I love seeing what other people do with the same book. So inspiring!!! Good luck on the giveaways everyone. You will find me at Lori's Happy Place, farther down the list of bloggers, between Kimberly and SuzeJo. Wow Christine! You put a lot of work and different techiniques in this project! Love the burlap page, and all the stamps you used! Lori invited me to "hop" this weekend, and am so glad that she did! Love the step-by-step direction on your gorgeous album! Thanks for he opportunity to win your sweet blog candy! I love your techniques. Thank you so much so sharing with me! Christine fabulous job on this fence book!! 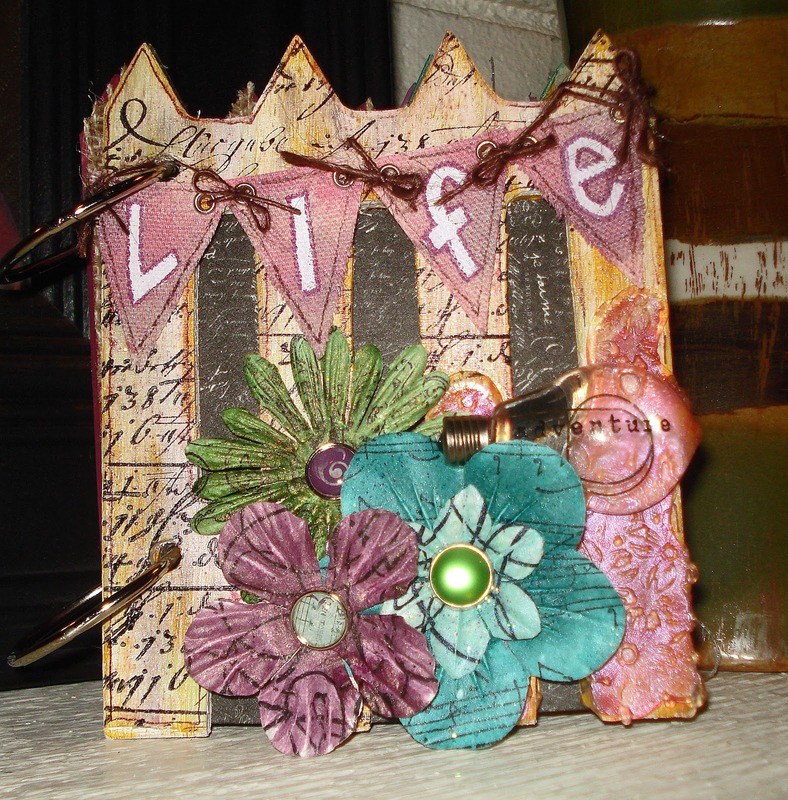 I just love all the colors and textures!! Beautiful book! I'm new to this and you've provided some great new techniques for me to try. Thanks! Thanks for sharing your technique's..never heard of UTEE..very cool!!! I like it. Great projects!! LOVE your picket fence! Love your tutorial a lot! Great job ! Such a great mini album! 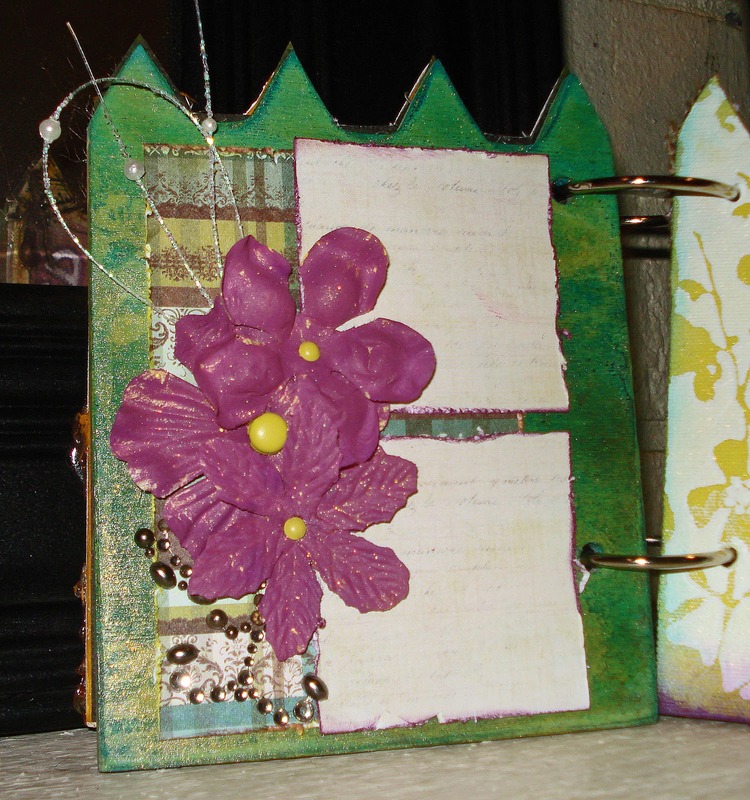 Love the various materials and the texture you got with them. Such great color combos and happy feel! I love your album! I am so glad you are all doing this hop. It has got the creative juices going. I will have to go create something when I am done. Thanks so much for sharing with all of us your wonderful art works. 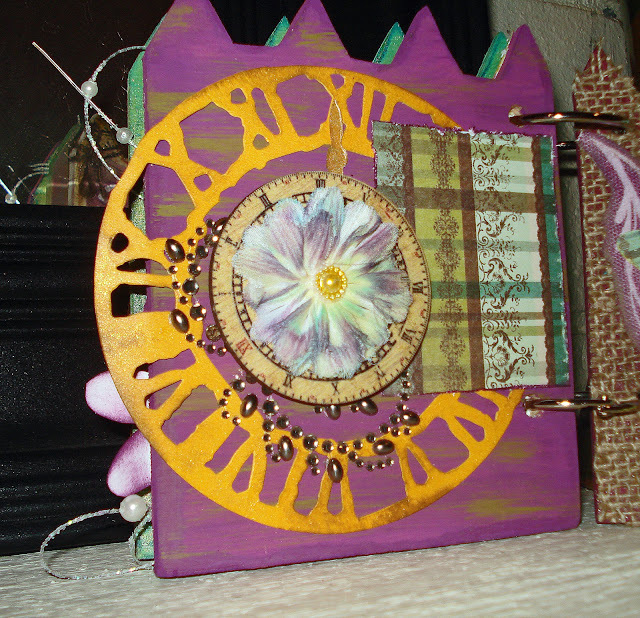 I luv that your creative things always lean toward Mixed Media and have lots of layers and textures. beautiful stuff! Wow love all the elements you added to this! So pretty! Thank you for the inspiration. Christine, the album looks wonderful! I love all of the techniques that you used!! I've loved doing this hop with you 100 Proof Press ladies!! Have a great day! I'm really loving all the colors on this hop. Love the look of your book.Thanks for sharing! Love the picket fence for a mini! Was a super idea. I've never tried utee. Looks very interesting. Your project turned out so well! I love this project I'm looking forward to using a melt pot. Wow, such a great book with so many cool details! Love your life canvas banner and the shape of the book. Thanks for sharing! Beautiful Life Album!! Love all the techniques you used throughout!! Beautiful job! thank you for such a wonderful hop and for a chance to win! Love the little banner on the cover - what an interesting book...so much detail! Your mini album is such a treasure! I'm sure this was a fun project to work on. Thanks for sharing! Love it! So colorful and cheerful. Love how you used the stamps. Thanks for the details on how to make this. I loved the colors. 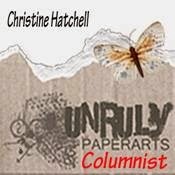 Wow Christine - this is amazing! It looks like you had such a great time doing all the techniques on this album. Awesome book! Filled with so many cool techniques. Bookmarking this page so I can come back try of these!! This is so pretty! Love the colors, details and texture. Fabulous tutorial! You have a very artsy and creative style. Thanks so much. So want to play with a melting pot on my wish list. So pretty so many little tips and tricks.. Thanks for the chance to win. 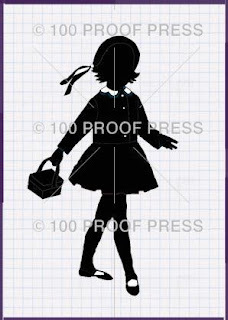 Ideas, designs, instructions, photos, etc... on this blog are intended for personal use only.